As a promotion for Dead Rising 2 rather than give a demo instead we were treated to a mini prologue taster called Case Zero set in a self contained area that would show off what the main game was going to be like. 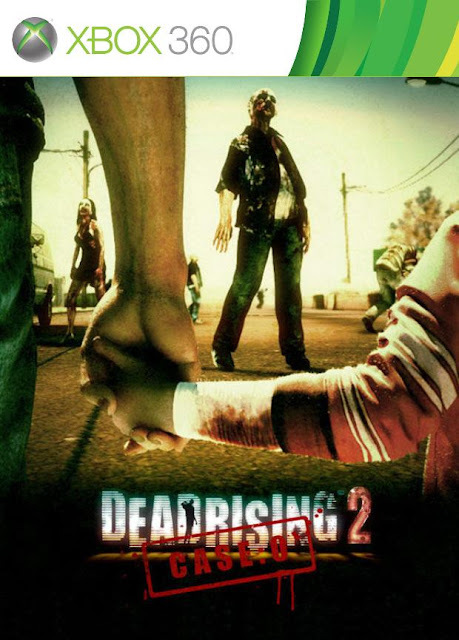 However I never was able to complete the roughly hour long game, time and time again I tried but always gave up, as a result I never did play Dead Rising 2, Dead Rising 2: Case West, Dead Rising 2: Off the Record, or indeed Dead Rising 3. With the fourth numbered game coming to X-Box One this December I thought it was high time I played through all the existing ones. So I have a long and embarrassing history with Dead Rising 2: Case Zero that I have finally put to rest. 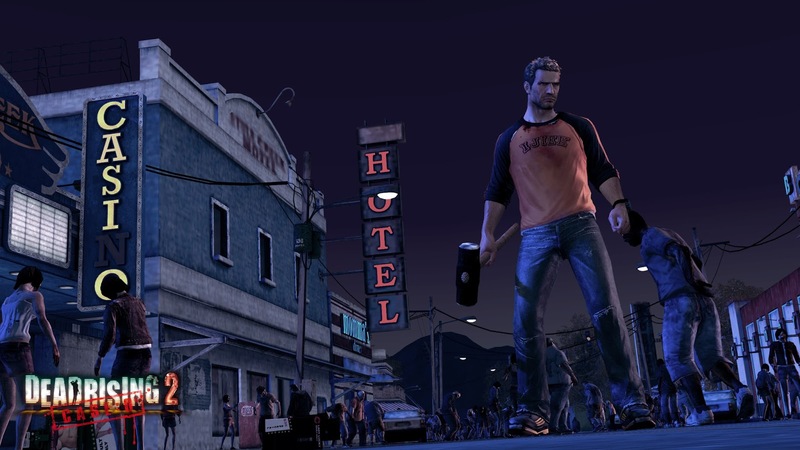 Dead Rising was one of the core games that really showed me (at the time) what the power of the next generation was like. It had its issues for sure but I was blown away by the number of zombies that showed on screen at any one time. Playing Case Zero nearly seven years after it came out it does look quite dated. It is fiddly, while the controls are never really adequately explained making me feel barely in control. The town you are in has two streets and a multitude of buildings you can go in, mostly stores of different types, though there is also an over run military blockade to explore. There are many, many different types of tools and weapons dotted around the town, everything from machine guns to potted plants to broadswords. Each of these weapons can be used to easily kill the undead but all have a breaking point to them. New to the series is crafting weapons, certain item combinations can be put together at crafting benches to make super weapons. An early example is combining nails and a baseball bat to make a bat with nails in it. 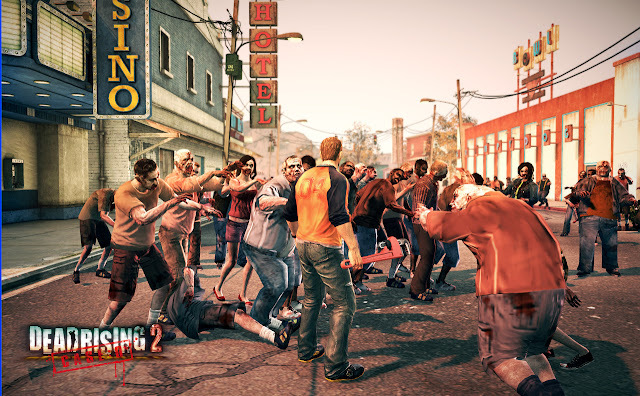 For the most part you will be just fighting or avoiding zombies, the teaser ends with a boss battle against a psycho (what evil humans are named in the Dead Rising universe) that was quite fun and had great music. Aside from collecting parts to make a motorbike there are also survivors dotted around the town who you can lead to the safety of your temporary hideout. You get XP for doing this but as you can only get up to level 5 these soon seemed pointless. My problem was that I had done everything I needed to do within a short amount of time, I then was meant to wait until a set time to initiate the end of the game, however there was no way to skip forward time so I had to pretty much just put down the game and read a magazine until the time I needed came around. The story is also very simple, I get that it is a very small amount of time so I guess that's ok but I never felt any sort of connection to Chuck or his daughter. 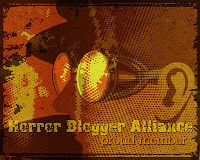 This review is based on me playing it in 2016, as such I am marking it down as while it's not bad, it is rough around the edges and I didn't like the feeling of being out of control constantly. Also I have bad blood with it due to my stupidity at not being able to finish it for seven years! A nice taster for Dead Rising 2 that I shall start later on today.